20 Survival Skills for All Traders… - Trading Concepts, Inc.	20 Survival Skills for All Traders… - Trading Concepts, Inc.
As you know the road to Trading Success is never a straight line. 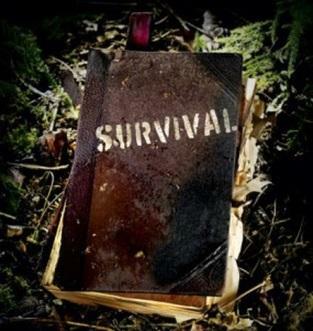 So in today’s article I’m going to outline 20 survival skills that every single trader needs to adhere by. 2. Don’t let losers run! Always use stops . Risk management is very, very important in your trading. Don’t be stubborn in holding a position. Remember, while you may not be wrong often, the Market Is Always Right. The best traders are the first to admit (to themselves and the market) that they made a mistake. 3. Trade only price pattern set-ups. 4. Trade for skill, NOT the money. 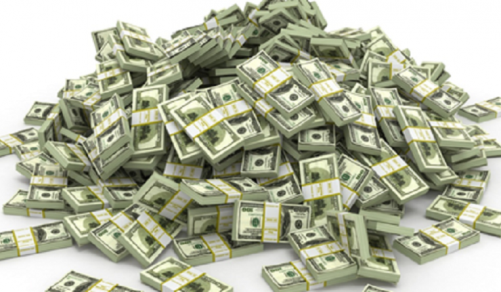 If you’re focused on the money aspect of trading…you’re not focused on the ‘trade’. And SCARED MONEY NEVER WINS! 5. Concentrate on what you are trading. Each market has personalities, habits and friends…get to know them all. 6. Focus on your executions. Remember, every execution is a trade. Money is valuable…don’t leave it on the table. 7. Model Yourself After Successful and Experienced Traders. You will be all you can be…but you need to start somewhere. 8. Be Teachable. Learn something new every day (or at least every week). The ‘Losing’ and ‘Winning’ trades can teach you a whole lot. 9. Remember that even the best of the best traders lose money. Learn to accept your losses and move on to the next trade. That’s just part of the business – you will NEVER win 100% of the time. 10. Use only 1 contract at the beginning. Large wins at the beginning generally means large exposure. 11. When in Doubt, Get Out (or Stay Out)!! Deal with reality, if the market doesn’t behave like you expected, Get Out Immediately! 12. Learn the difference between gambling and trading: (1) Don’t trade just because it’s irrationally high or low, (2) no positions before major market announcements, (3) always use a protective stops, and (4) always have a high probability trade set-up before putting on a trade. 13. Never, ever add to losing trades. 14. Don’t overtrade. Trade more only as you get more experience and only if you’re Winning. Not the Opposite. 15. Be Logical, NOT Emotional. Emotions can help destroy you as a trader – be very logical and follow your trading rules. 16. Exercise Patience. Do not force trades when there are none. 17. Exercise Diligence. Do your homework and preparation before each and every trade. Be willing to let time do its work. Hard work is required in this business. 18. 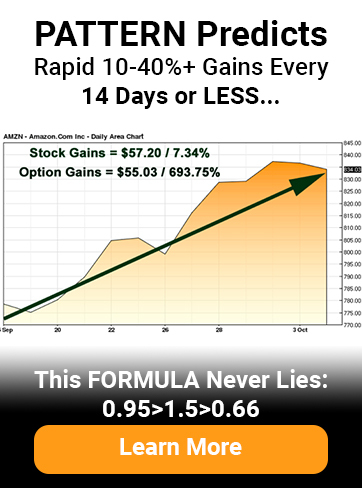 Anticipate, identify and take full advantage of momentum in the market. 19. Always select realistic entry and exit points and write them down. This goes hand in hand with doing your homework and preparation before each and every trade. 20. Maintain a list of your current open trades, monitor them closely, and try to limit them to 1-2 LONG trades and 1-2 SHORT trades (if that’s you comfort level). I hope you’ve enjoyed today’s article – be sure to let me know what you think. I have learned so much and have used your advice and system to develop an income generating strategy that REALLY works! So thank you, it has been worth the investment and well beyond. Steve S.
Have a wonderful day and hope to hear from you soon.